This is a recording of Tim Curry singing the Davey Crockett song. Yup. 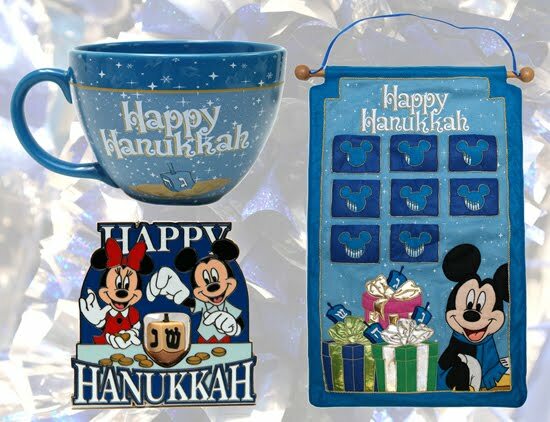 Disney has some super cute Hanukkah merchandise this year! Go check it out over here. 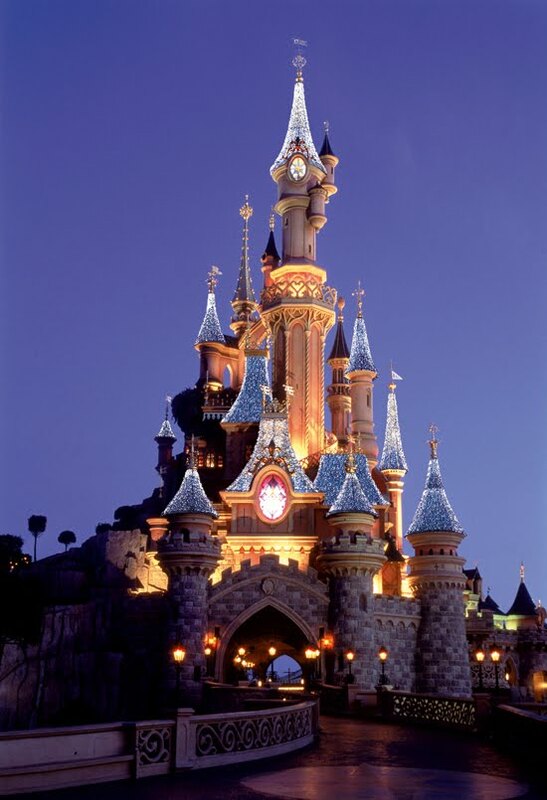 Disneyland Paris' castle looks sooo pretty all dressed up for the holidays. 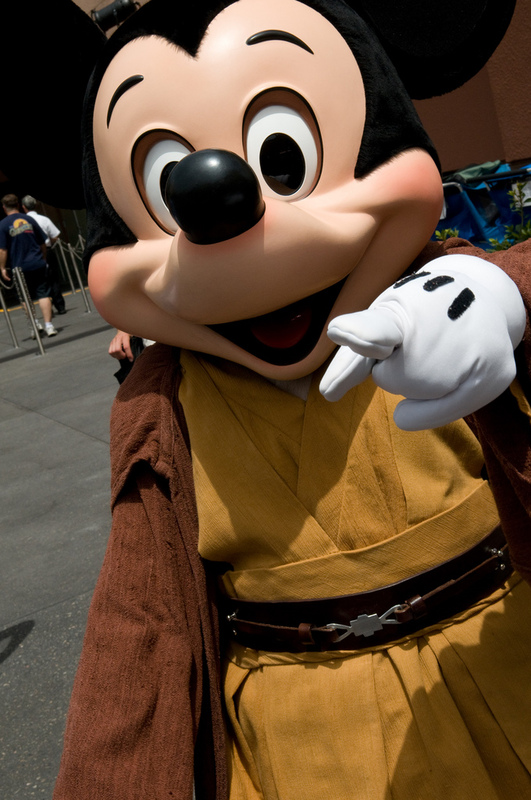 Star Wars Weekends dates were announced this week! Picture from hyku on Flickr!